It all starts with the business idea. Without the idea, there can be no execution, no reaching the next level. Have you ever wanted to have an infinite amount of creative business ideas? 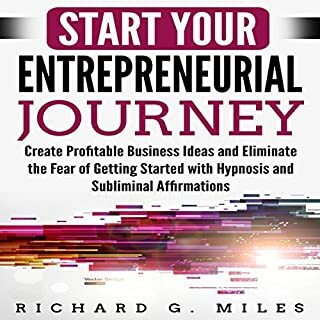 Ideas that can lead you to lucrative business ventures, new creative projects, and unique ways to generate income? This program is designed to help you become a powerhouse for new, creative business ideas while giving you the courage to take action now. Such a great product to incorporate into your routine if you're looking for fresh ideas that flow easily. I find it super effective and enjoy the listen. Nice audio with many background sound options. 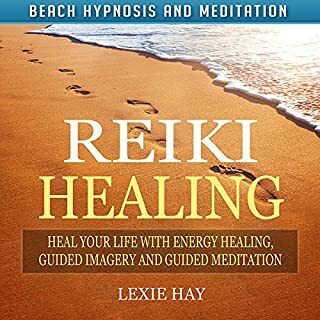 I'm a fan of reiki healing and enjoy how I feel afterward. Liked this version. 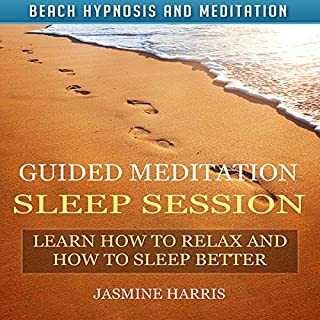 This audiobook includes one 10- to 15-minute meditation designed to help you instantly relax, fall asleep, and stay asleep. 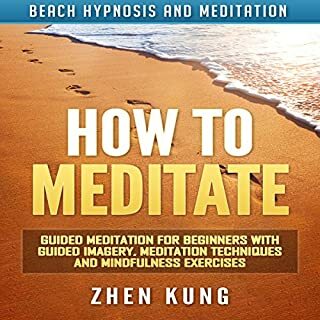 It is a part of the Beach Hypnosis and Meditation Series. The beach is the most effective place to induce a mindful and relaxed state of mind. Research has indicated the sound of water has a calming effect on the brain, leading to increased mindfulness, deep relaxation, and a feeling of being one with the universe. These healing properties occur even when just the sound of water is present. 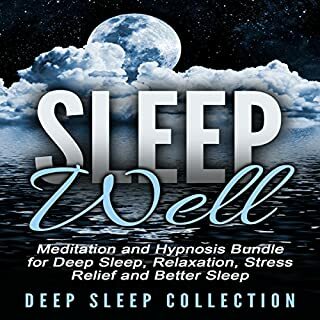 This audio has been great for sleep, one of my go to when I can't doze off fast enough. 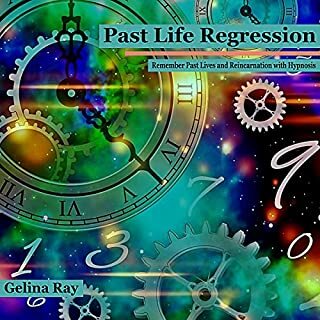 I like this audiobook and how it's formatted. Good way to get to sleep and stay asleep. Working out consistently leads to increased confidence, a healthier body, and a more focused mind. 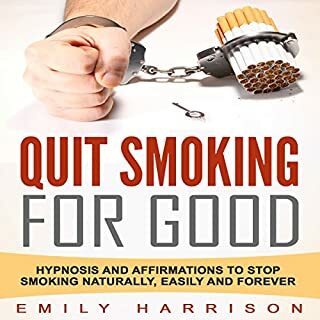 This hypnosis uses neuro-linguistic programming to help you stop procrastinating, live healthy, and achieve a rock solid workout routine. 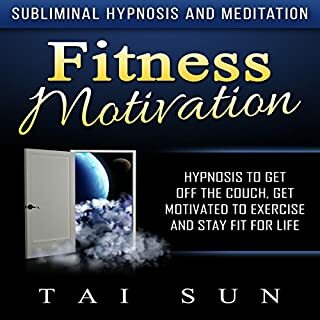 This nine-minute hypnosis can help you get off the couch now and start exercising, get the body you really want, and stay motivated to work out. 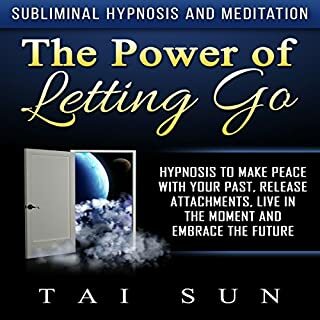 This hypnosis is a part of the Subliminal Hypnosis and Meditation series. I like how this hypnosis has me going to the gym more often than I did before listening and that it feels natural to go. It's an easy meditation that can even be memorized and done on your own without assistance. Nice go to meditation if you haven't meditated in a while or want to try meditation to see how it helps you. 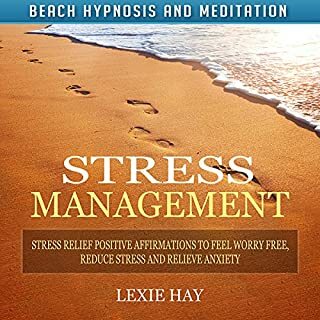 Calming audiobook that has a soothing theme, like we're right on the beach. Nice way to experience stress relieving affirmations.